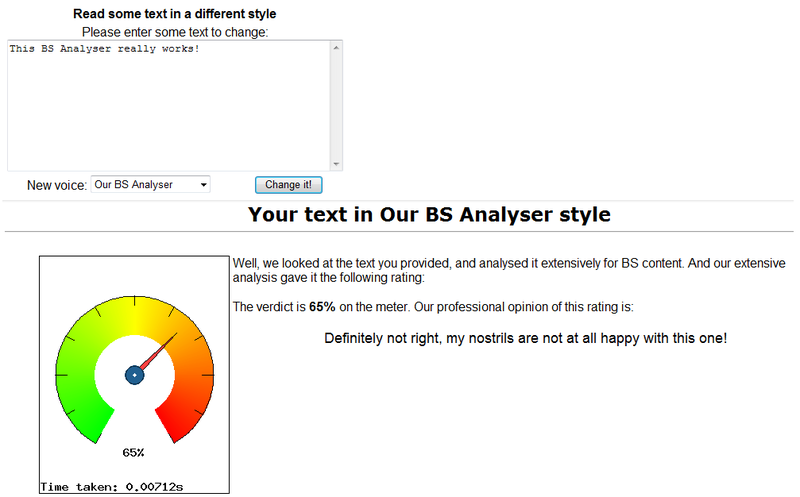 BS Analyzer? More like, Itself Analyzer! For anyone wondering where this is from, there.